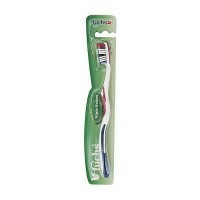 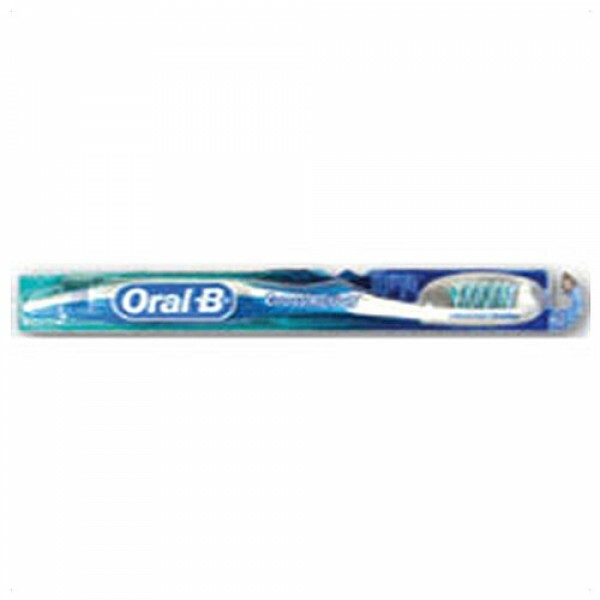 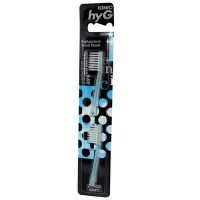 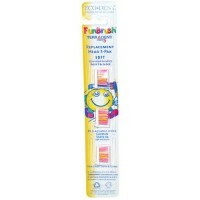 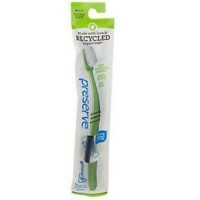 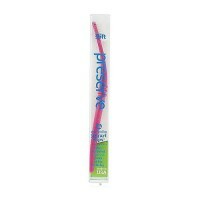 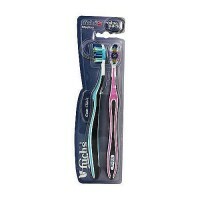 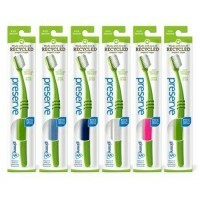 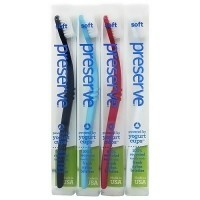 Clinically proven to reduce gingivitis and improve gum health. 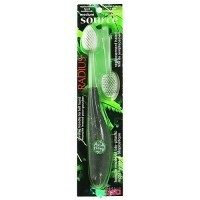 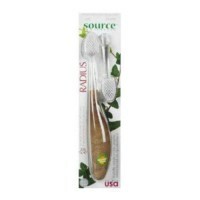 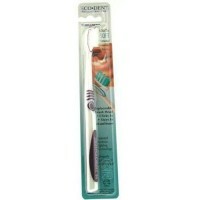 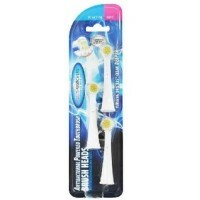 Soft Gum Stimulators Soft gum stimulators stimulate and massage gums. 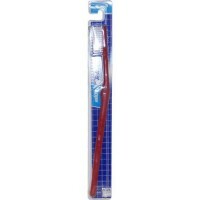 CrissCross Bristles Unique CrissCross bristles are angled in opposing directions to lift out and sweep away plaque. 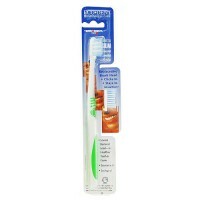 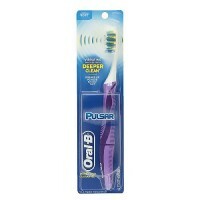 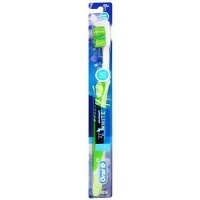 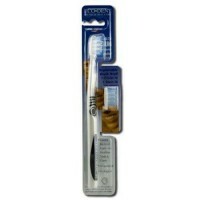 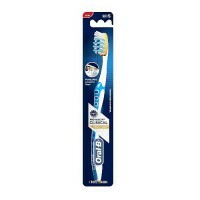 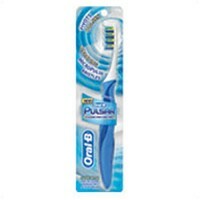 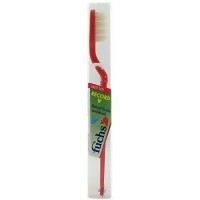 Power Tip Bristles Extra long bristles help clean hard to reach places. 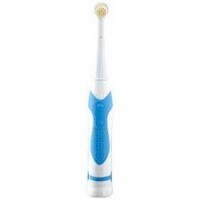 Indicator Bristles Blue Indicator bristles fade halfway so you know when to replace your brush.